Commanding. Cocky. Animated. Inquisitive. These are a few words the American Kennel Club uses to describe the Pomeranian. In short, he will become a little drama queen of a dictator if you allow him to. Yet, it’s exactly these qualities that have made the Pomeranian one of the most popular breeds the world over, winning hearts with its larger than life personality. Descending from the German Spitz, the Pom gained popularity during Queen Victoria’s reign in England. Her rather small, red Pom called Windsor’s Marco had such an influence on the breed that Pomeranian’s average size halved during her reign. Today, the breed weighs 1.9 to 3.5 kg and stands a mere 13 to 28 cm at the withers. Their thick double coats, possibly their most recognizable quality, come in a wide variety of colours. In fact, the Pomeranian’s colours are the most varied of any breed. This includes black, white, cream, brown, red, ‘orange’ ,‘blue’, sable, black and tan, brindle, spotted and any combination of these. The most common colours are cream, black and ‘orange’. Whatever the colour, the coat will need regular grooming (purists recommend daily brushing) and a trim once every month or two. And yes, like all double coated dogs, your posh Pom will shed its undercoat, probably twice a year. 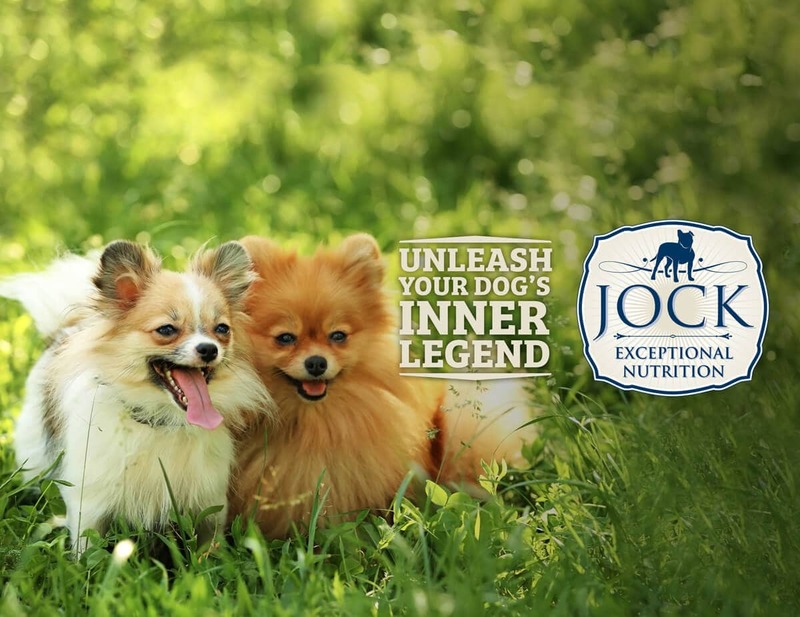 Poms are relatively healthy dogs and generally live up to 12 to 16 years. They have a tendency to lose their teeth earlier than other dogs, but routine care and dry food can do a lot to minimize this. Tracheal collapse and ‘black skin disease’ (hair loss combined with hyperpigmentation) have also been noted, but in general, the Pomeranian is quite a sturdy and healthy little specimen. 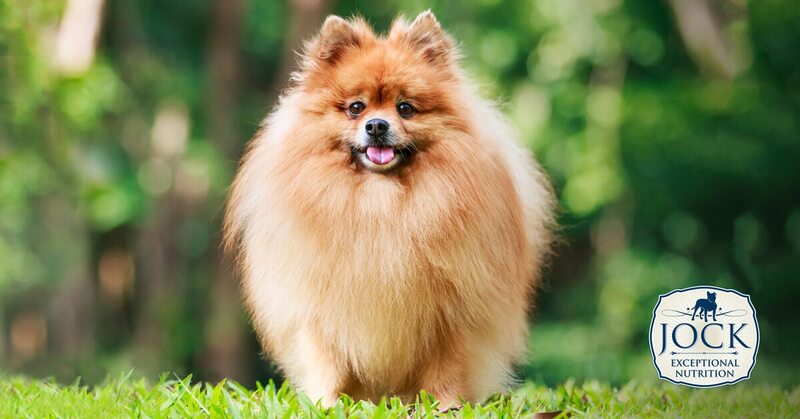 Despite their energetic and alert nature, Poms don’t need excessive amounts of exercise and make great apartment dogs if given enough attention and firm training. They are intelligent and inquisitive, but can also be manipulative and demanding. Early socialising with other dogs is strongly recommended as they can suffer from the illusion that they’re bigger than they actually are, which can land them in potentially dangerous situations with bigger dogs that don’t appreciate their arrogance. It is also not recommended for a home with young children, as Pomeranian’s size do make them vulnerable, which can lead to them being snappy and defensive. Poms make amazing watchdogs and will alert you to anything interesting or threatening with a shrill bark. For this reason, you’ll want to control its barking from an early age to make sure that it doesn’t become obsessive and out of hand. Is the Pomeranian for me? A little known fact about the Pomeranian is that two of the three dogs rescued from the Titanic were Poms. Which makes perfect sense. Can you imagine anyone looking this little thing in the face and leaving it behind? If you can, and can’t stand yapping, demanding little spoilt dogs, then this one is not for you. If you want an adorable, intelligent, loyal companion with a personality much bigger than its handbag size, than the Pom will steal your heart. Guaranteed.